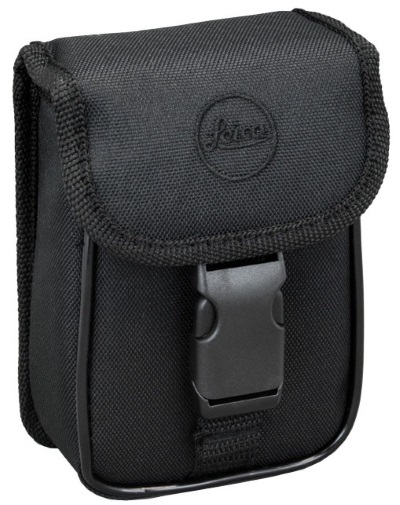 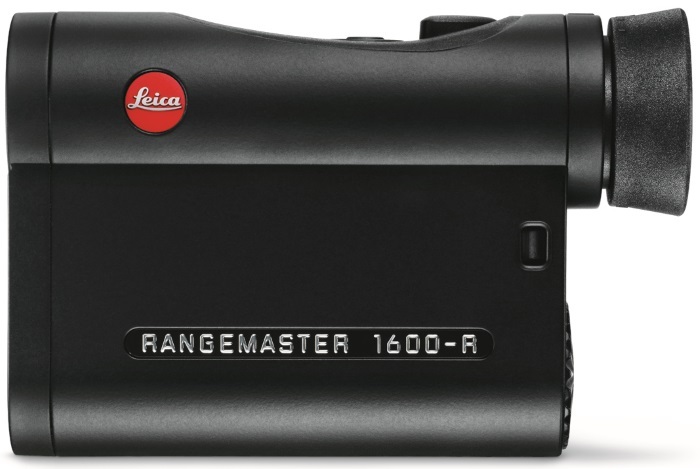 Leica Rangemaster CRF 1600-R Laser Rangefinder - Hunting and Outdoor Supplies. 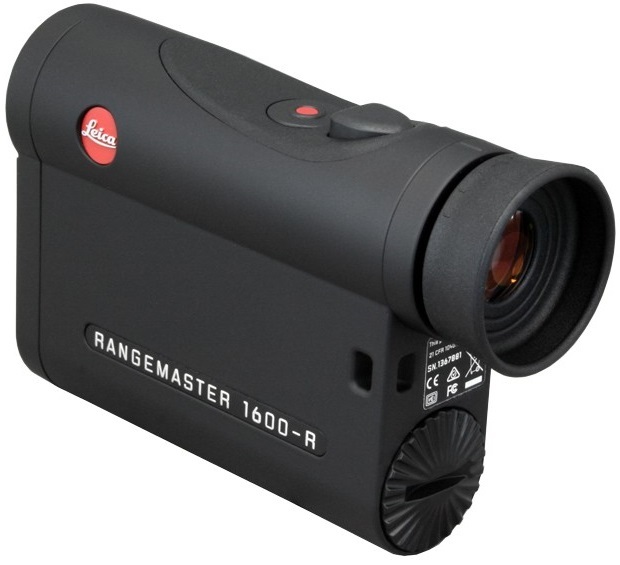 The CRF 1600-R and its expanded technical features is the ideal model for hunters who attach importance to reliable distance measurement and the determination of the equivalent horizontal range. 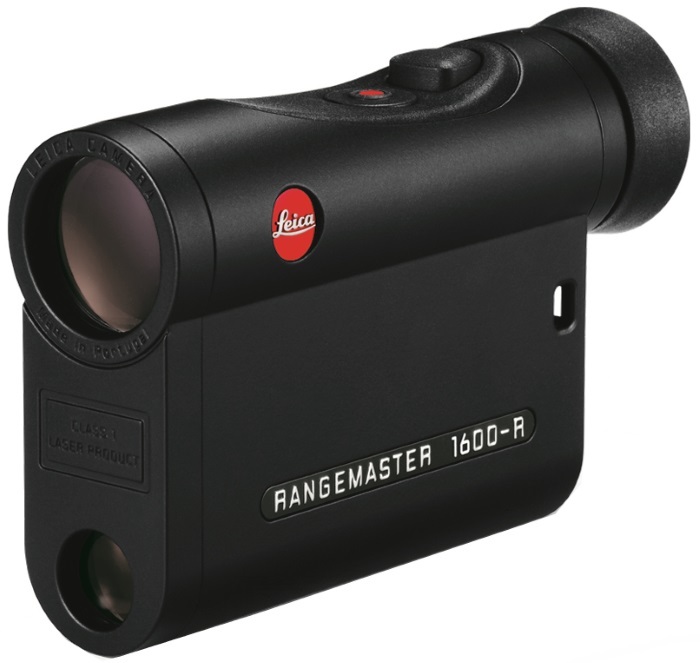 Outstanding optics, with a magnification factor of 7x, ensure optimal image brightness and the wide field of view offers fast and easy target identification. 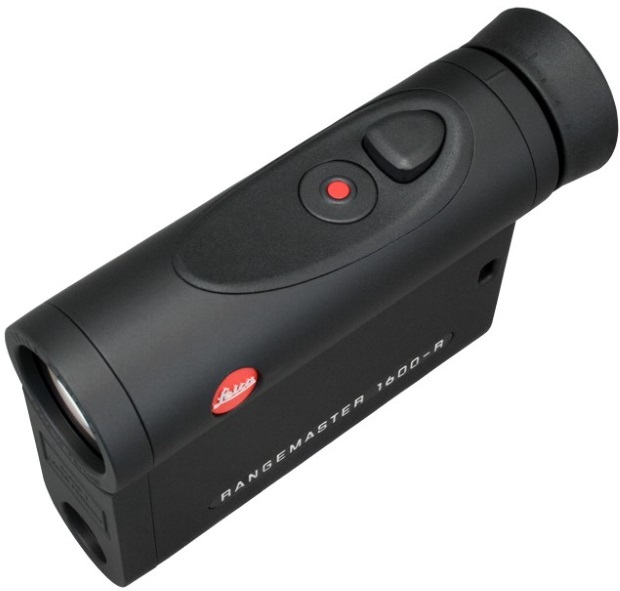 Its further improved LED readout with automatic brightness correction displays the determined values with optimum brightness and clarity in any conditions. 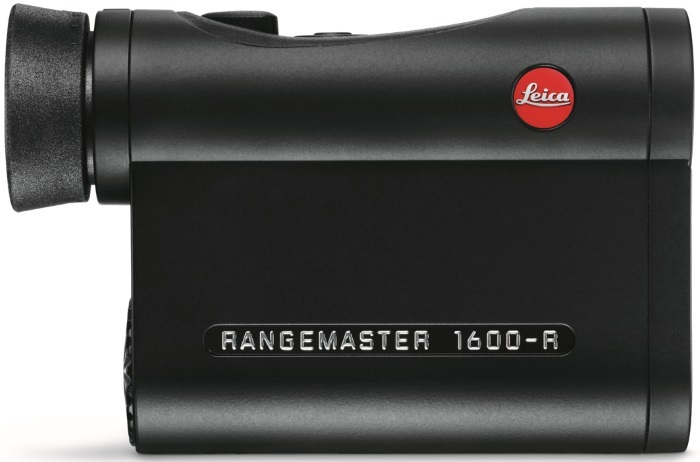 The Leica Rangemaster CRF can be held with ease in either hand, offers intuitive handling and weighs only 180 grams.